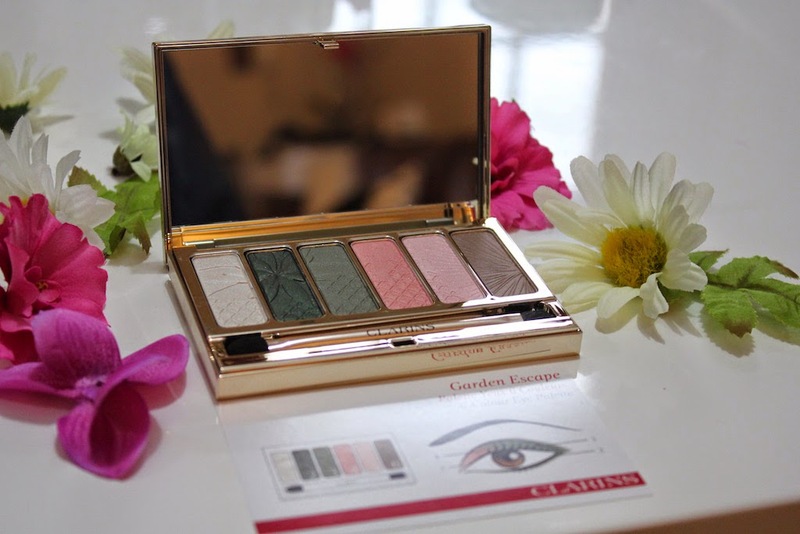 Clarins have a new make-up collection launching in May called Garden Escape. It’s entirely inspired by the garden and the magic a garden can evoke. “In my garden there is a large place for sentiment. My garden of flowers is also my garden of thoughts and dreams. The thoughts grow as freely as the flowers, and the dreams are as beautiful.” ~ Abram L. Urban. I adore everything in this range, but I thought I’d pick out my absolute favourites. 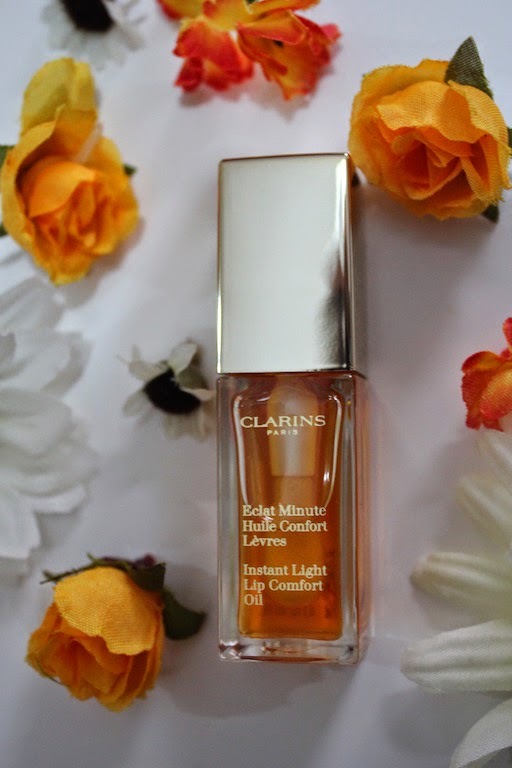 The new Instant Light Lip Comfort Oil is aaaaah-mazing! I have no doubt this is going to be my firm favourite this Winter. When I first saw it, I thought it was going to be all gooey and oily and leave too much of an oily residue or oily/sticky feeling on my lips, like a bad lipgloss. As I applied it I was completely surprised. A little goes a long way, so this product will really last. It is not oily or gooey. 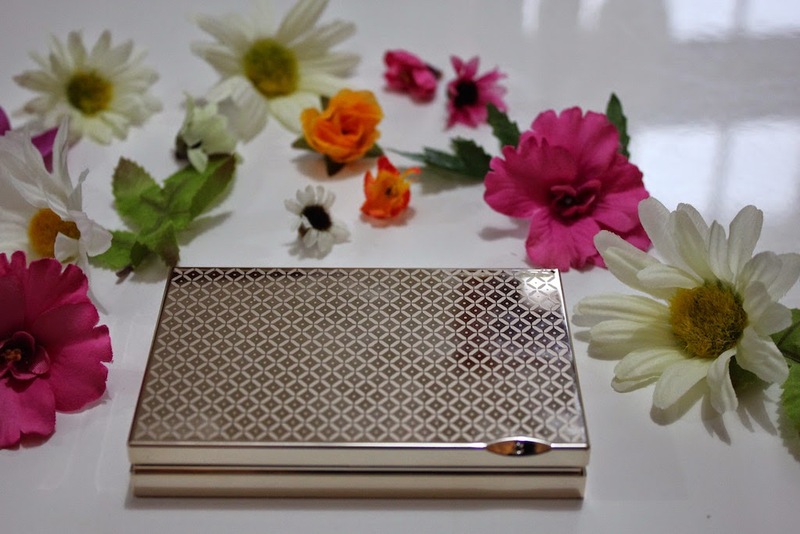 In fact it glides on, smells fragrant (as a beautiful garden should) and I felt my lips instantly nourished and soothed. 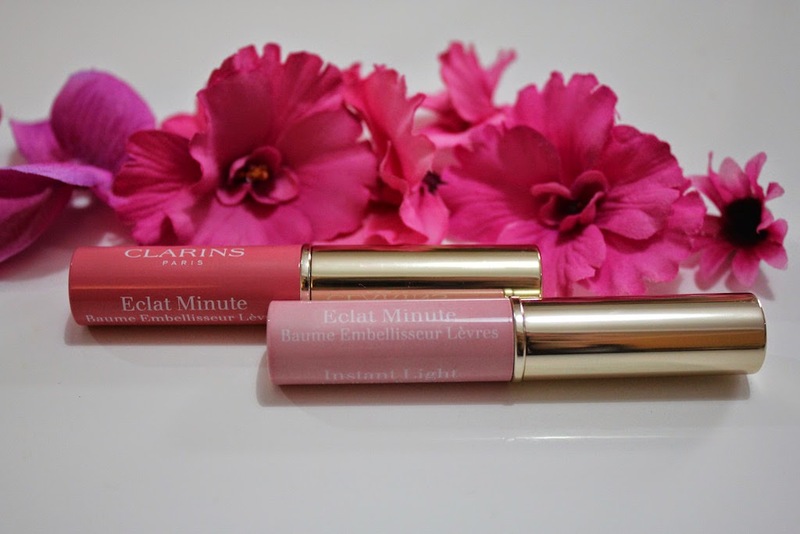 It has a unique formula rich in active plant ingredients and inspired by the expertise of Clarins Face and Body Oils. It comes in Honey and Rasberry and it is impossible to have dry, chapped lips after using this. 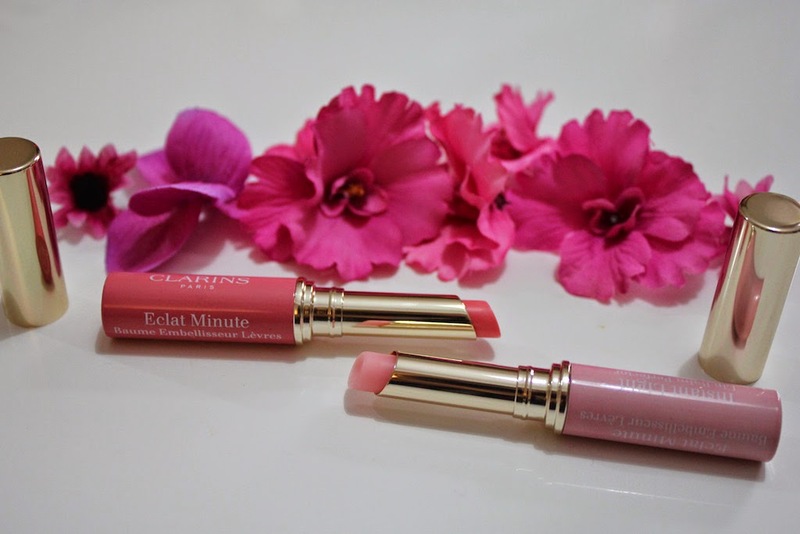 moisturises, plumps and illuminates the lips. They come in 6 different shades. I have Rose and My Pink. You also get Coral, Orange, Red and Amber. 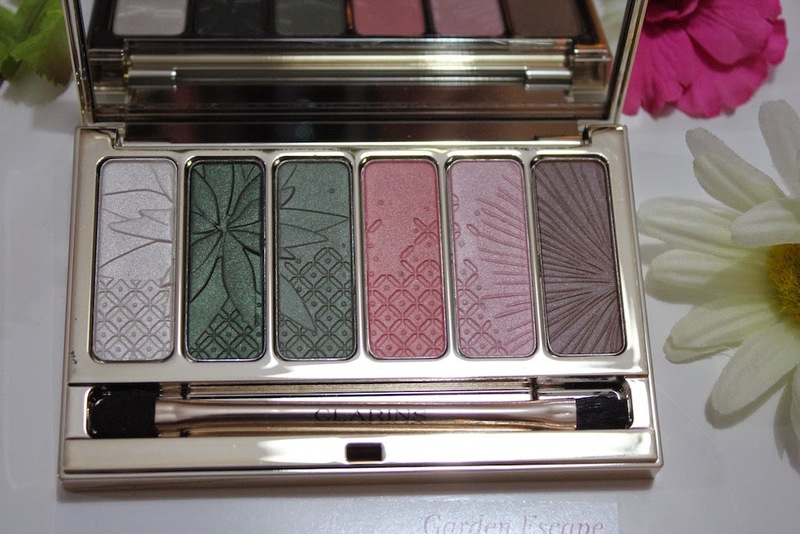 The Garden Escape 6-Colour Eye Palette. It’s a mineral and plant texture for a healthy and fresh look and can be used wet and dry. They are long lasting and smooth as satin with a pearly look. I think the colours are stunning and really compliment any eye colour. The rest of the Garden Escape range includes the Instant Light Brush-On Perfector, Crayon Khôl in a new shade that really intensifies eyes. Green is the new Black. 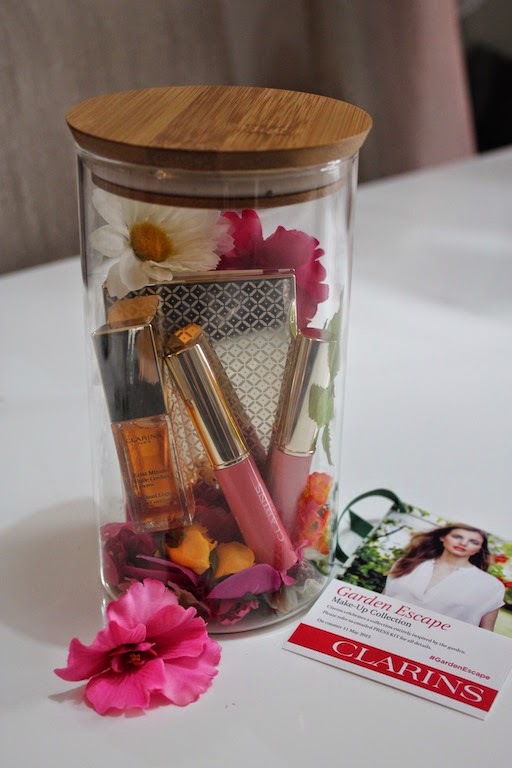 Blush Prodige is a sweet rose blush, Wonder Perfect multi-dimensional Mascara and the Joli Rouge Brilliant Lipstick that has a shimmering effect. This range will be at counters by the 11th of May. “The greatest gift of the garden is the restoration of the five senses.” ~ Hanna Rion.